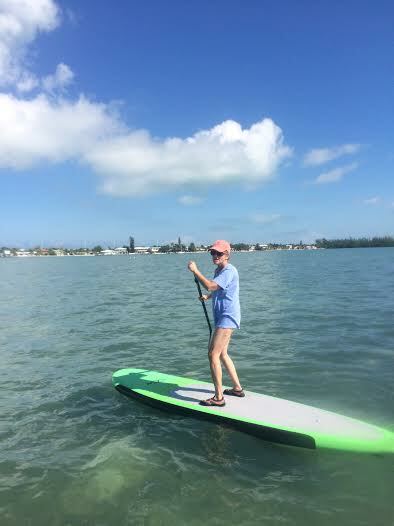 Florida Keys Kiteboarding and Stand Up Paddleboarding provides kiteboarding lessons, rider trips, spectator trips, down winders, boat rides to riding areas, gear rentals, gear sales new and used, and local advise. Our slogan is, “If it’s blowin, we’re goin!”, so if there is wind, we will be out there teaching or riding! Come on down and enjoy learning one of the fastest growing sports in the world in one of the best places to learn in the USA, Kiteboarding in The Florida Keys. Everybody can enjoy kiteboarding, it is for the young, the old, and everybody in between. It also makes a great family sport. Most people think that you need huge upper body strength in order to kiteboard but that is not true, you wear a harness that takes most of the force and you can control a kiteboarding kite with one finger. Florida Keys Kiteboarding is based in The Middle Keys and has 360 degrees of rideable wind accessible by beach and very short boat rides. 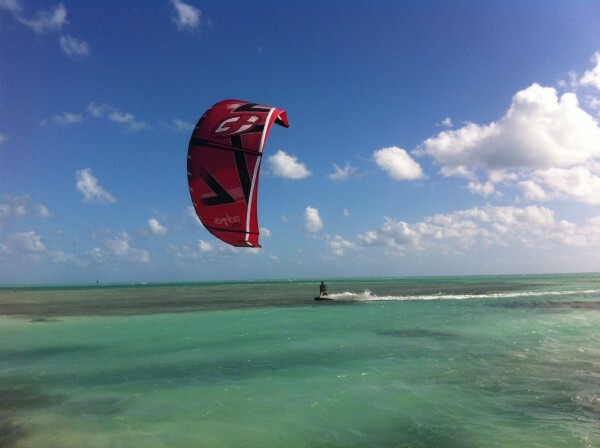 Florida Keys Kiteboarding is one of the only businesses in the Florida Keys that offers a launch from both sides of US1. 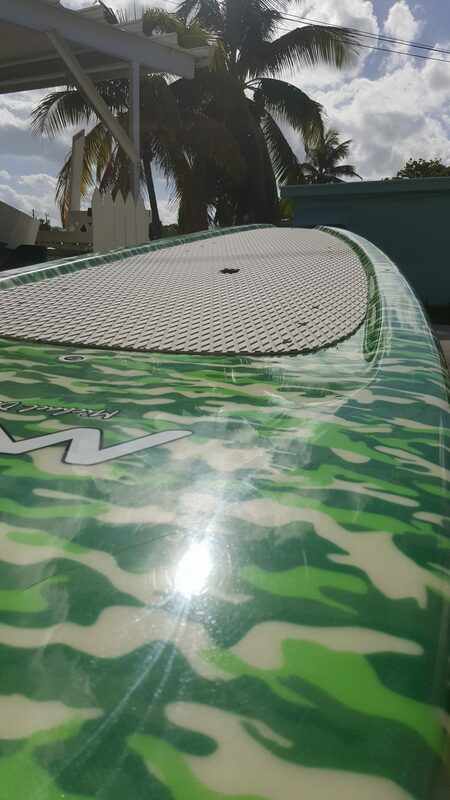 Contact Aaron Osters at 305-942-9635 to book your lessons and trips. You can also email at AaronOsters@gmail.com or FloridaKeysKiteboarding@gmail.com.